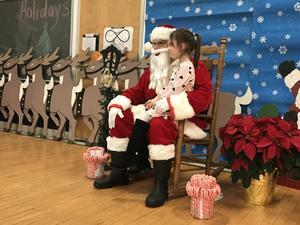 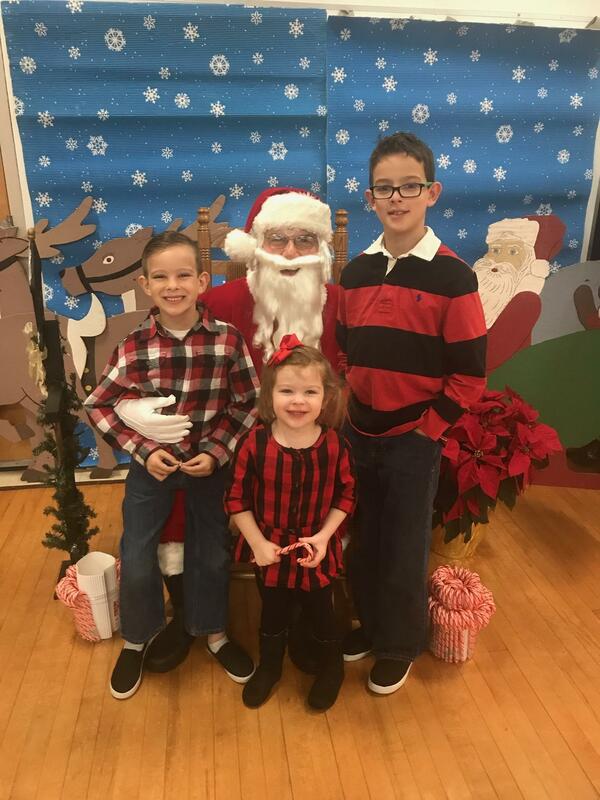 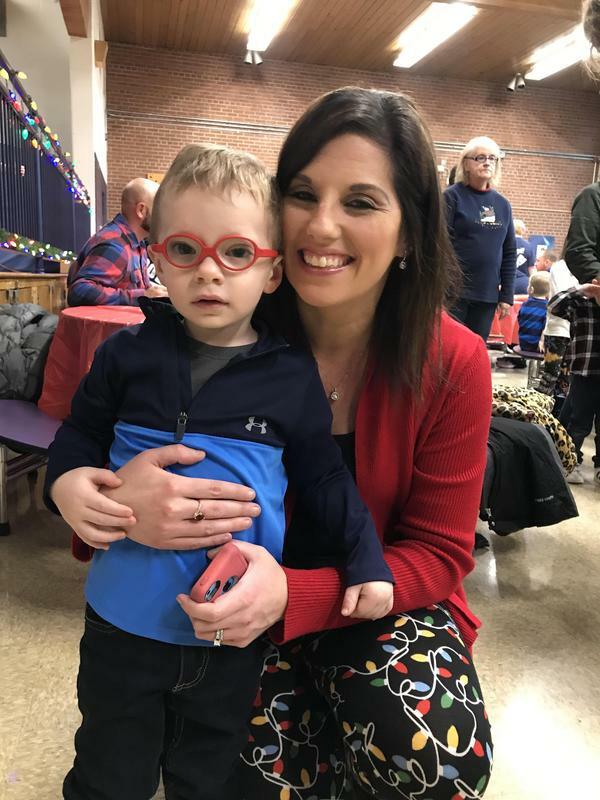 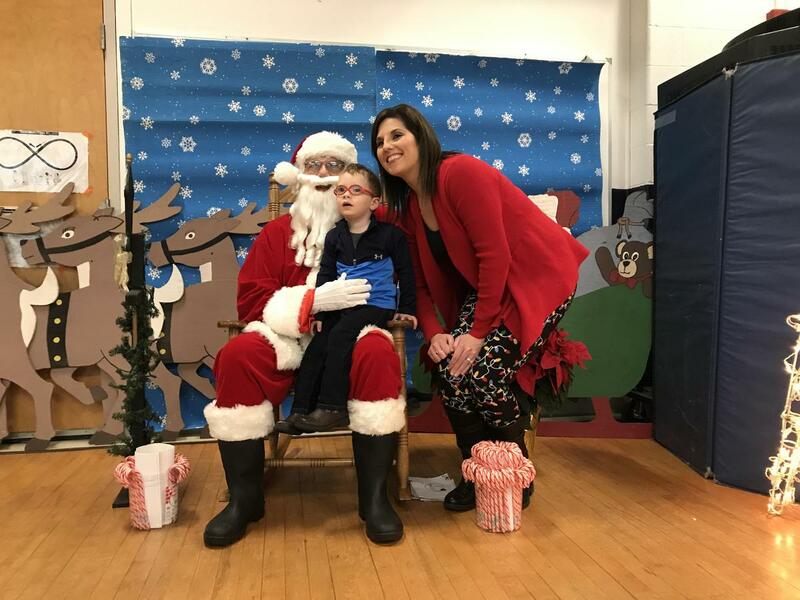 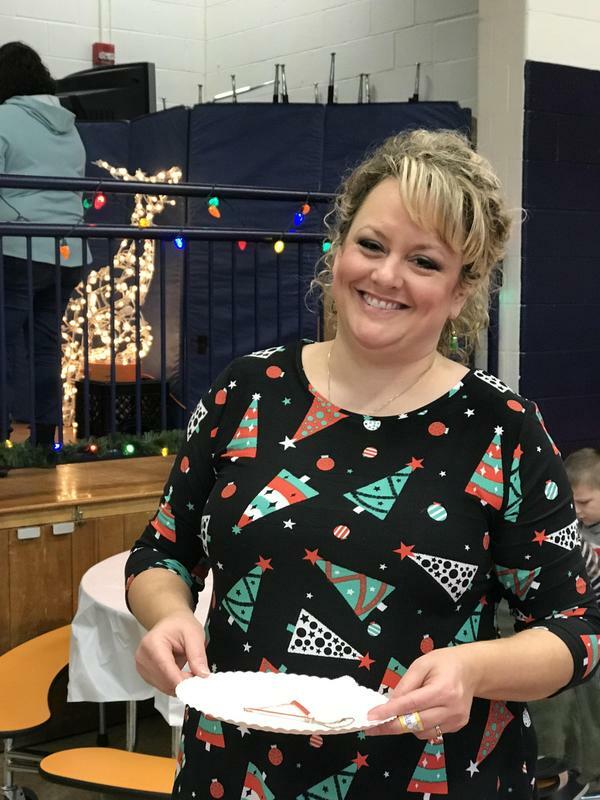 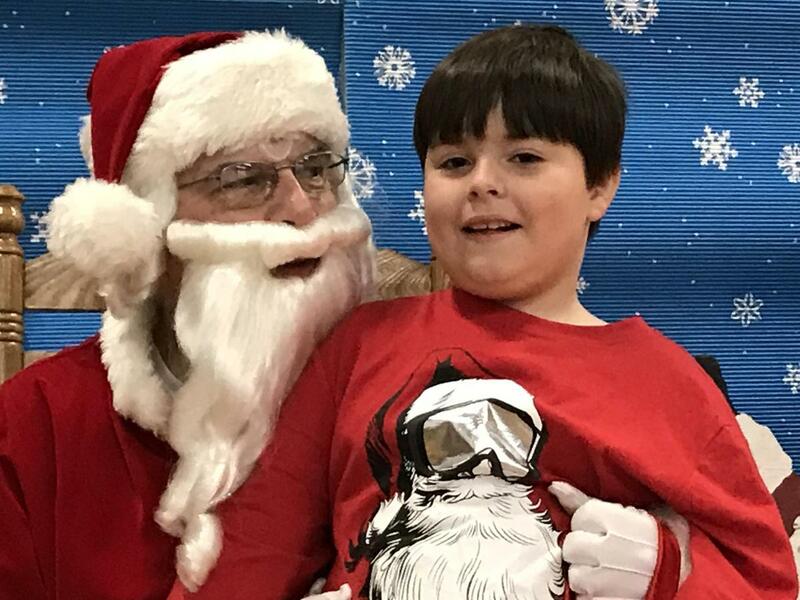 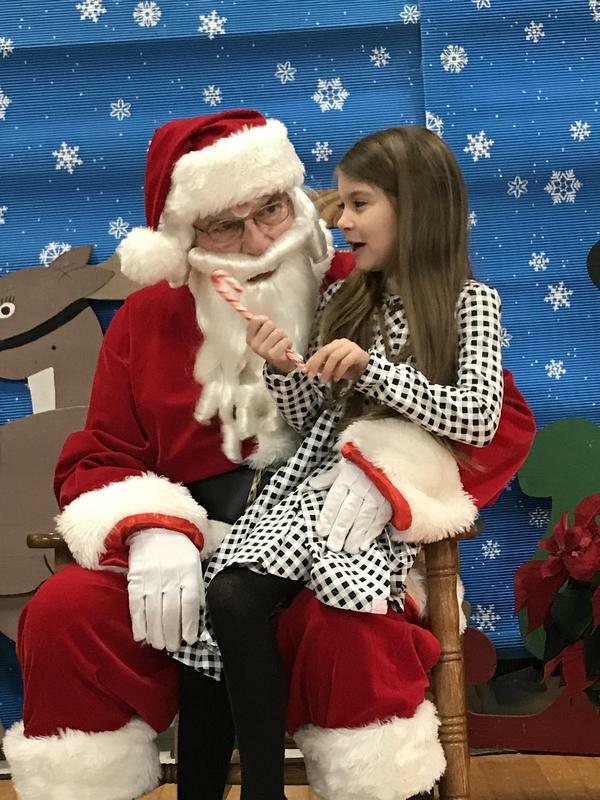 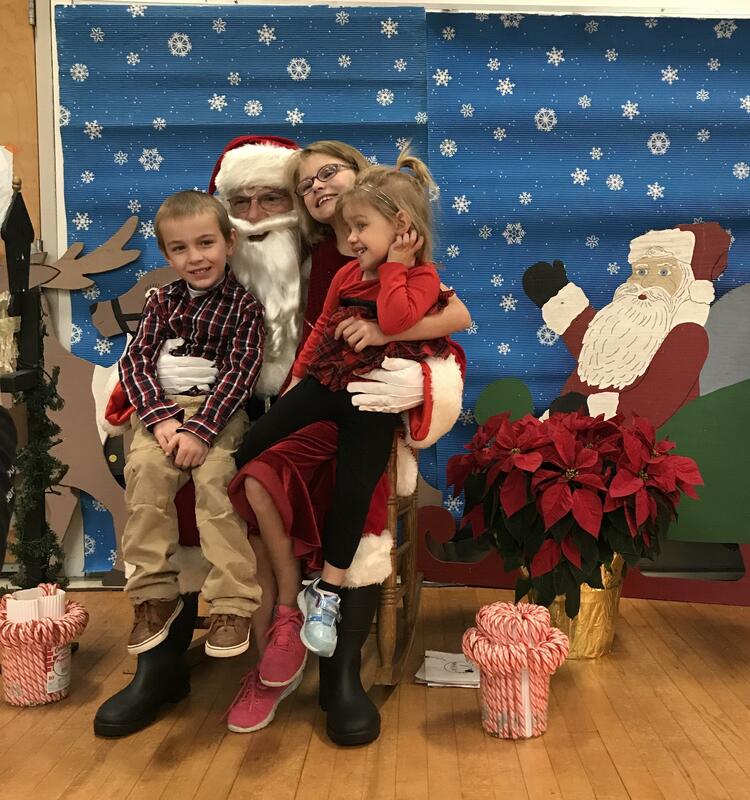 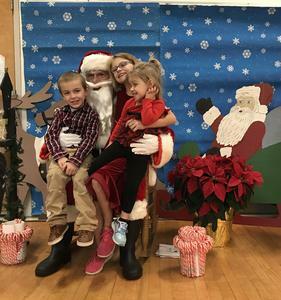 Our Elementary PTO hosted the annual Breakfast with Santa on December 1st at Babeck Early Childhood Center. 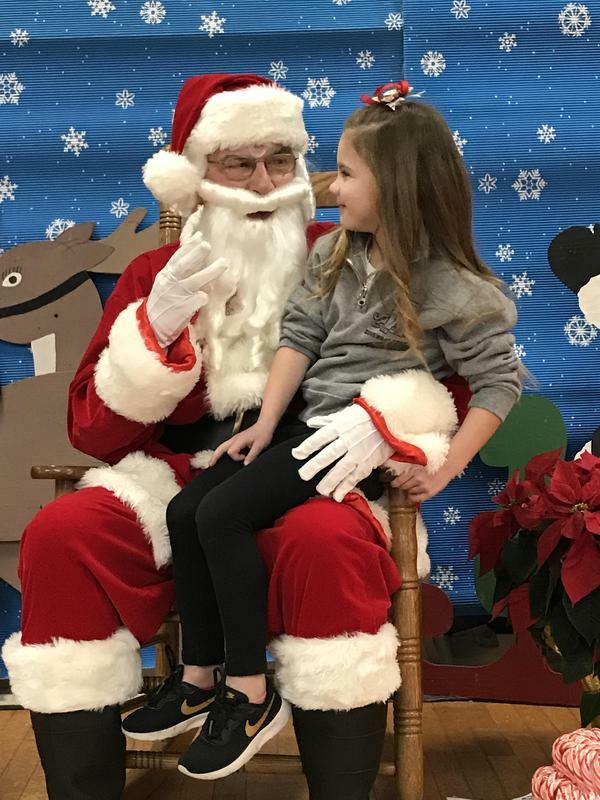 Santa Claus spent time with every little Cougar, listening to their wish list and taking photos. 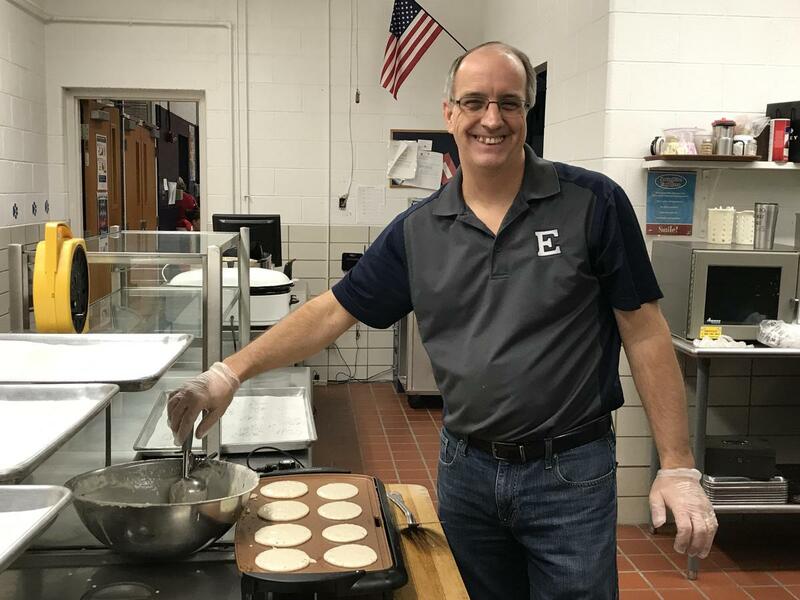 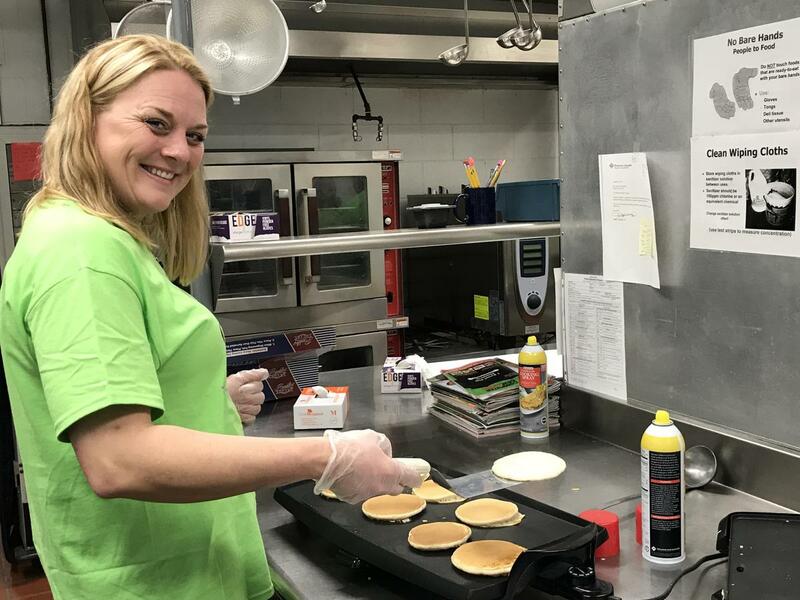 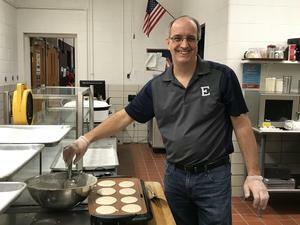 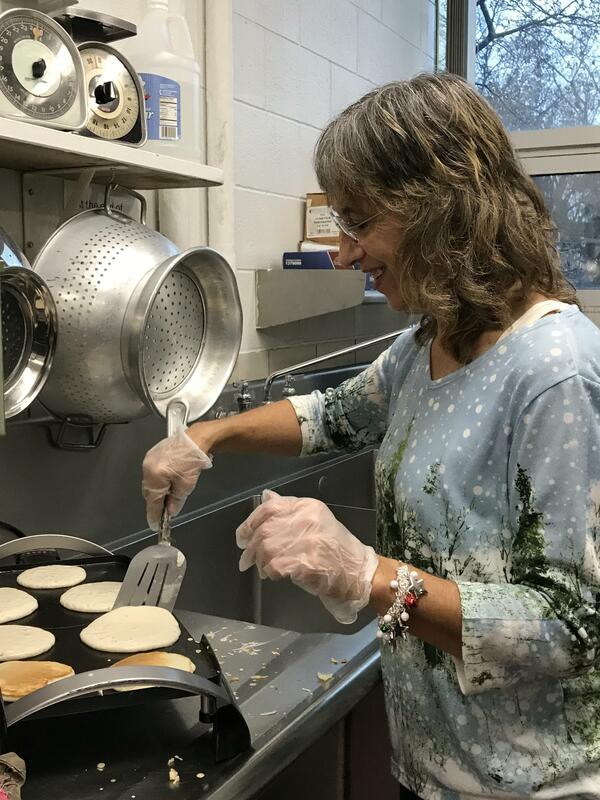 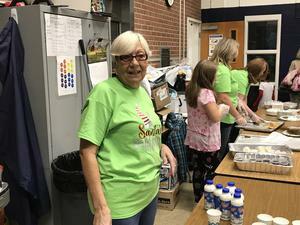 Our PTO members and staff members were hard at work making breakfast for all our families to enjoy. It was a magical morning for all who attended. Thanks to our PTO and Edgewood staff members for making special memories for our kids and their families!